Start your day cheerfully with an uplifted mood! 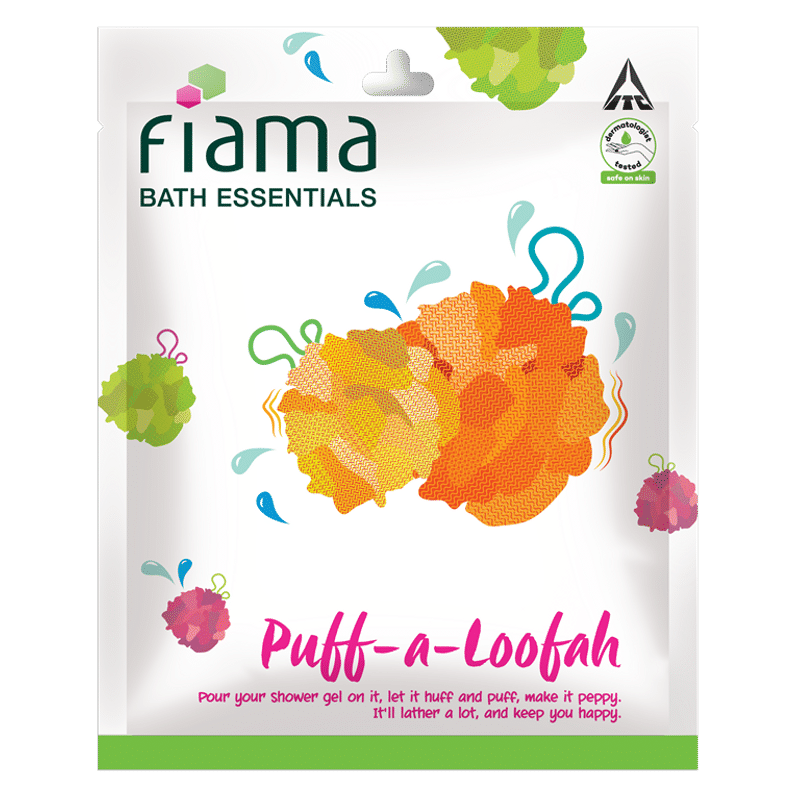 Fiama Bath Essentials Puff-a-Loofah is here to bring back the joy of bathing. 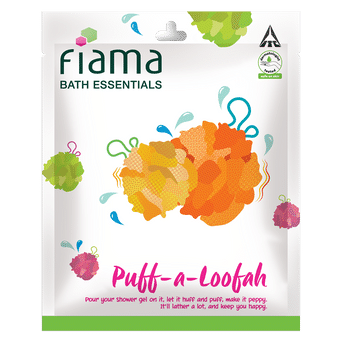 Pour your shower gel on it, let it huff & puff, make it peppy, it'll lather a lot and keep you happy. It exfoliates, smoothens and it energizes your skin. It gives lots of lather and a fabulous bath with just a shower gel. So go on, pamper yourself well.